PreToxx Hangover Remedy Review: Cam Prickly Pear & Milk Thistle Cure Hangovers? 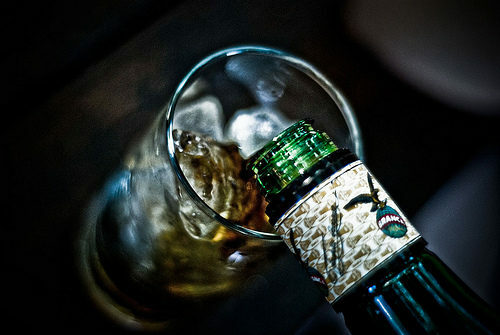 I’ll just go straight ahead and admit it – I know quite a bit about hangovers! Yep, the guy who runs the website about hangover cures and drinking related products gets hammered… a lot! 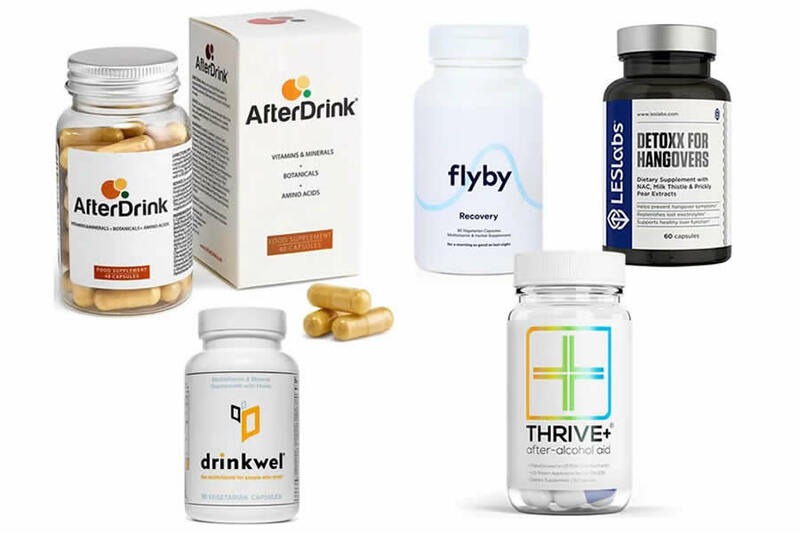 OK, now we’ve got that out of the way, you’ll understand why I’ve taken the time and effort to review all of the best hangover cure products (pills, drinks, IV’s, you name it and I’ll try it) and publish my findings here. You can find them all neatly organised and ranked on the reviews page. First up in this review process that I’ve dubbed the drink-like-youre-trying-to-get over-your Ex Factor is the infamous PreToxx Hangover Remedy. 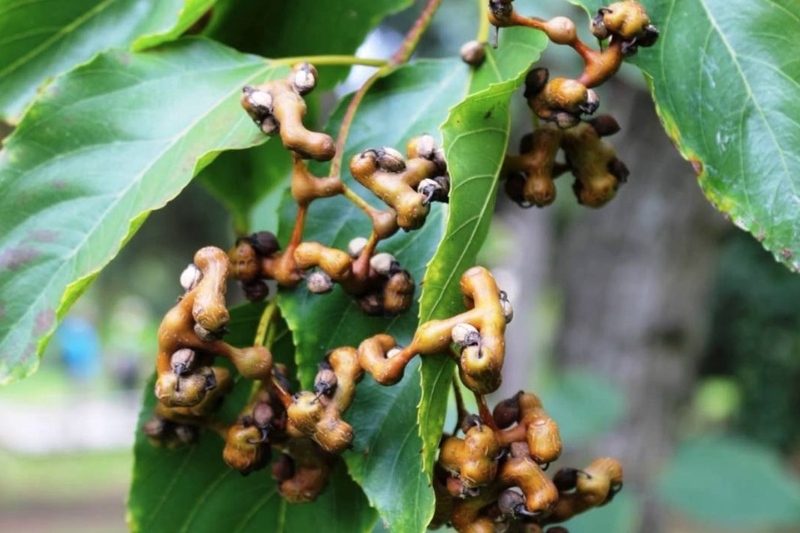 What the heck is PreToxx? 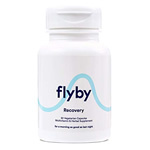 Helps prevent hangover symptoms and supports liver function. 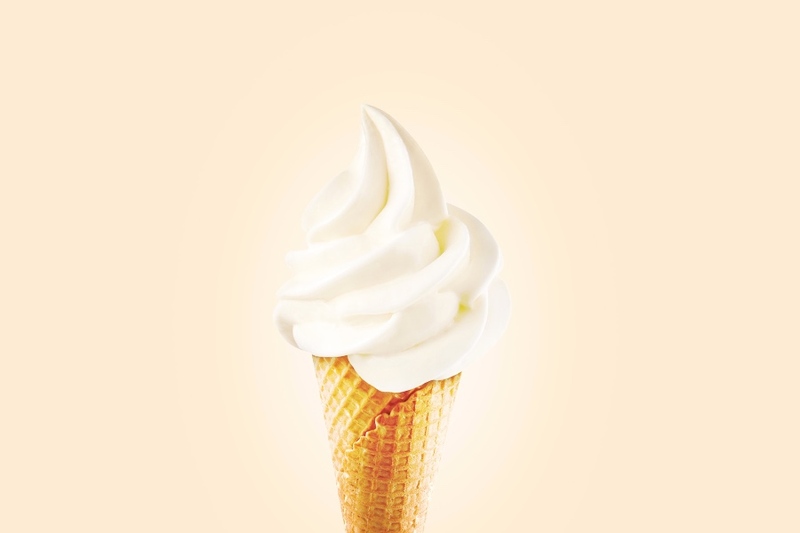 Contains natural ingredients with prickly pear and milk thistle extracts. Electrolyte blend helps to replenish vital nutrients. 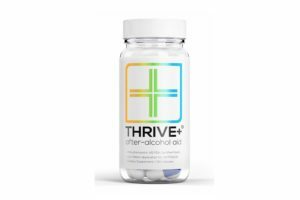 Drug-free formula supports alcohol metabolism. 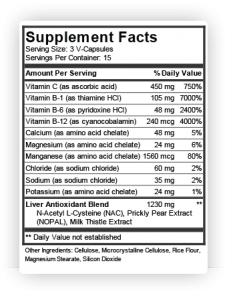 Helps support a healthy liver when taken daily. 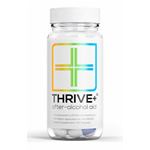 Each pill also contains an electrolyte blend to help replenish vital nutrients lost during alcohol consumption. Prickly Pear Extract (NOPAL): Prickly pear extract has been shown in studies to help prevent hangover symptoms of nausea, dry mouth, and loss of appetite. 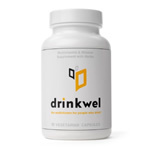 N-Acetyl-L-Cysteine: NAC is a powerful antioxidant that helps boost your body’s stores of glutathione, your liver’s detoxifier that assists in breaking down alcohol. Milk Thistle Extract: Milk thistle has been shown to protect the liver from toxins and to support its healthy function. B-Vitamins (Vitamin B-1 as thiamine HCI ~ 105mg, B-6 as pyridoxine HCI ~ 48mg, B-12 as cyanocobalamin ~ 240mg): PreToxx is infused with B1 (Thiamine), B6, and B12. 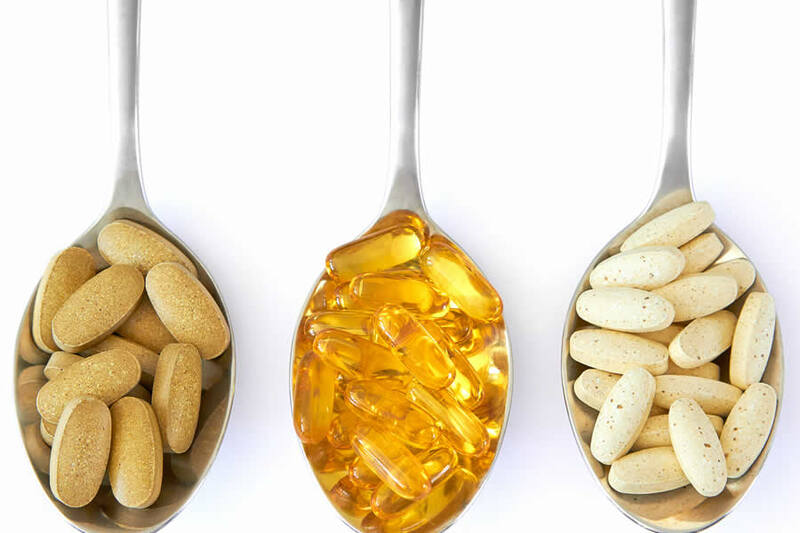 These water-soluble vitamins are important in metabolic processes and depleted during heavy alcohol consumption. Vitamin C (as absorbic acid – 450mg per serving): Vitamin C works in tandem with NAC to prevent it from oxidizing. Vitamin C is a powerful antioxidant and vital to numerous biological processes within the body. Electrolyte Blend: A unique blend of calcium (as amino acid chelate ~ 24mg per serving), magnesium (as amino acid chelate ~ 24mg per serving), sodium chloride (60mg per serving), potassium (as amino acid chelate ~ 24mg per serving) and manganese (as amino acid chelate ~ 1560mcg per serving) that replenishes the body with vital electrolytes lost during alcohol consumption. 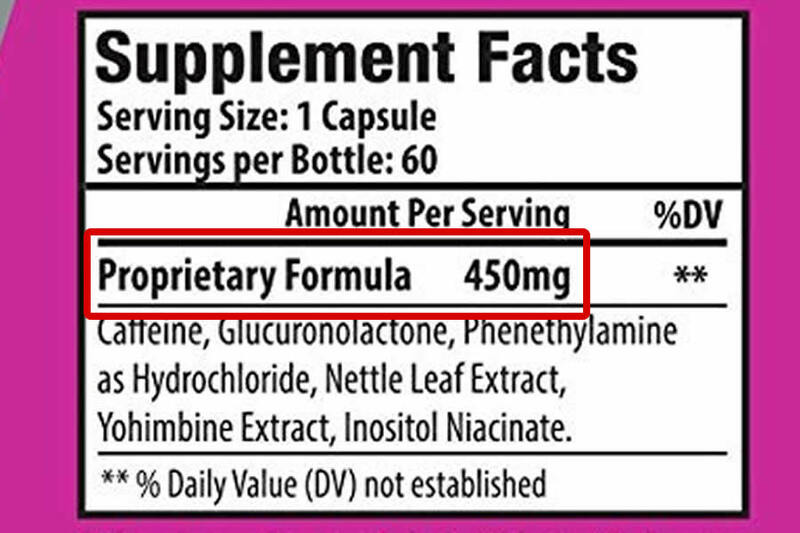 A small, sneaky thing that I noticed about these ingredients, taken directly from the supplements facts labeling, is that they are per serving, and the serving size is 3 capsules. So for every 3 capsules you take, you intake some pretty small amounts of the listed ingredients. This is a tiny bit of labeling trickery in my books, but many products do the same thing so it’s not that misleading (think of all of the sugar filled food products we consume that show nutritional values that don’t seem TOO bad on first look, but the serving size they represent are tiny – like a quarter of a bowl of cereal, for example). Also, a lot of the ingredients included within PreToxx are, as you can see in the supplement facts label above, in the form of Amino Acid Chelate. An amino acid chelated mineral is one in which a mineral has been chemically attached to an amino acid, and supplement companies sometimes market chelated minerals as superior, claiming chelated minerals are used more easily by the body (more bioavailable) than non-chelated minerals. In terms of ingredients, the guys behind PreToxx have come up with a pretty solid-looking formula. The official usage directions for PreToxx state that you “take two capsules before drinking with a glass of water. Repeat after drinking. To help support a healthy liver, take one (1) capsule daily. So essentially, you’re supposed to take two capsules before you start drinking, and the ‘slow release’ system will ensure that it protects you from headaches, nausea and vomiting the next day (supposedly). I guess this can be a benefit (over other hangover cure supplements, many which you take after drinking) as you don’t have to rummage through your medicine cabinet looking for them while drunk, instead you take your capsules while you’re still bright and sober (and very likely pre-gaming). It could also be a drawback, as it made me question whether, in reality, a few small pills could still be effective after pretty heavy alcohol consumption. So the contents look solid on paper, the question remains though… does it work? As with all of my product reviews, I decided to really put it to the test and try PreToxx on a night when I’d be drinking pretty heavily. I took 2 capsules of PreToxx at the beginning of the night, as directed. I started off the night with a few glasses of wine (red), around 4 in total. I then headed to a friends house and had 2 shots of spiced rum, neat. Upon making it to the nights venue (a club in my home city – Hull) I knocked back a pint of beer and followed it up an hour or so later with three corona beers. I wasn’t completely destroyed by the end of the night, but I was pretty drunk. Mixing a few different alcohol drinks like that usually gets me pretty loaded. I got back home and had another PreToxx pill, along with 3-4 glasses of water, before calling it a night and heading to bed. 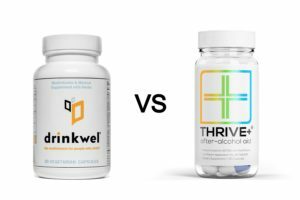 I remember debating whether I should take the additional pill, and how it would affect my test/review – but as I mentioned before, I just don’t have complete trust in that ‘slow release’ mambo-jumbo and I had taken the two capsules many hours before consuming all of this alcohol. I woke up the next day feeling more tired then normal, with a very slight headache but nowhere near as bad as I would have usually felt after drinking everything I mentioned. I didn’t feel much nausea, and definitely didn’t have the cotton mouth, “I need to throw up” feeling that a few of the hangover cure products I tried actually gave me. I didn’t really feel energetic or particularly productive. 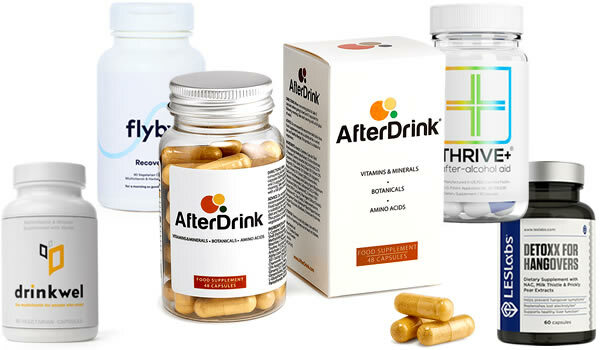 Because there are just so many hangover remedy products on the market, I personally find it helpful to read what other real life users have had to say after using PreToxx. Awesome when taken as directed! Moderate drinking (mixed booze): took 4 tablets and drank 4 beers, 2 bourbons, 2 gin. Didn’t drink any water with the alcohol and had a mild tinge of a headache that I normally attribute to being completely dehydrated. What I would have expected without the pretoxx is body aches until at least midday, moderate headache and a general feeling of slowness and laziness. Didn’t experience any of it (except for the headache), very happy not to have body ache. Heavy drinking (mixed booze): took 4 tablets and had 2 beers, 4 bourbons, 4 gin and some champagne. What I would have expected without the pretoxx is severe body aches all day, severe headache and what I call Post Inebriated Anxiety (feelings of regret and general awfulness), and pretty much not leaving bed. I didn’t get any body aches at all and more importantly had no PIA! Best thing for me is to not get the anxiety I get if I drink heavily, bottle paid for itself in that one session. I do think not drinking any water at all is a mistake, maybe just a glass or two throughout the night would avert any ill feelings at all. Love my steak and wine, as well as the odd beer here and there. I’m creeping up in age and not bouncing back from a night of having a few drinks like I once did. Did a little bit of research and found that acetyl cysteine plus vitamin B12 seems to alleviate some of the day after effects. Tried both and saw some benefit when I decided to give this a whirl. I’ve tried it a few times, but last night was the true test and it passed with flying colors. The hang-over symptoms were gone! I drank enough that in the past would have left me feeling wounded! While there is no cure for my lack of energy the day after, this is definitely a must have for me. I’ll be ordering another bottle for standby! The ingredients include powerful antioxidants that fight stress-related illnesses (inc alcohol intoxification), prickly pear extract I found as a hangover remedy from Dr. Oz’s show, and N-Acetyl L-Cysteine, a compound used as an antidote for Tylenol overdose and alcohol-induced liver damage. But u don’t care what’s in there, as long as it works. Took 3 tablets after a heavy night of drinking. Woke up w a mild headache, when otherwise I would have been in bed ALL day regretting the night before. Doesn’t make you any less intoxicated, but damn, this is the best $20 I’ve ever spent!! I usually only review items to criticize something I don’t like, this is the first time I had to share this great find with everybody. PreToxx is what I will call a “drink buffer”. You won’t magically feel amazing the day after taking PreToxx and having a big night out, but you will feel a lot less worse then if you didn’t take the pills. The best usage scenario for me with PreToxx would be if I went for 5+ drinks on a Wednesday night and still had to make it into work the next afternoon. 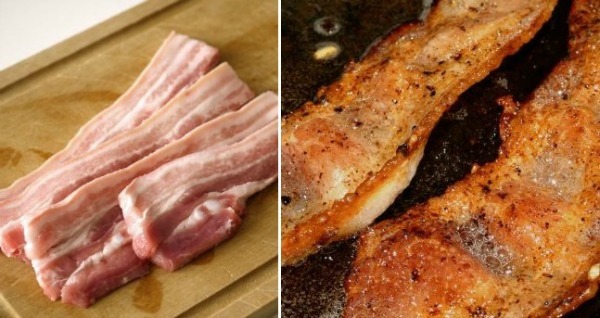 I would still feel like I’d had 1-too-many (rather than 5-too-many) in the morning, so I’d need a few hours to fully recover and cook myself a bacon sandwich or 2. 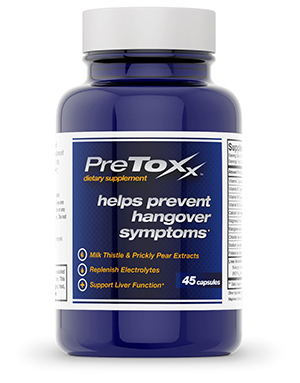 Compared to other hangover remedy products, PreToxx is a pretty solid product. 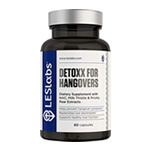 It works in that it does help lessen the effects of a hangover, but it is not a magic pill (of course) in that you can’t take PreToxx capsules, drink like a fish and feel wonderful the next morning. 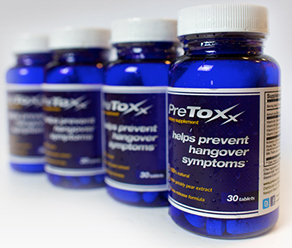 You can, however, drastically reduce the symptoms of a hangover with PreToxx, and for that reason HangoverCure.org gives PreToxx 4 stars out of 5 as a final verdict. Pingback: Bowfish For Hangovers Review: Is a FDA-approved fizzy tablet the cure?